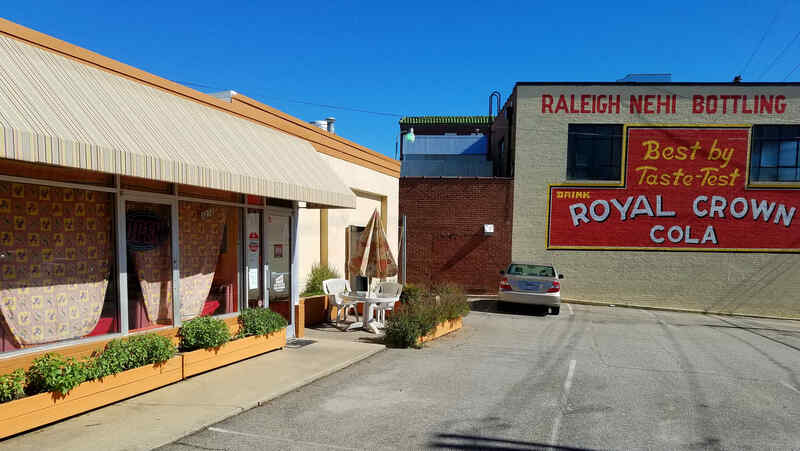 It’s Tasty Tuesday and today’s featured restaurant, located in the shadow of Hillsborough Street’s recognizable “Royal Crown Cola” mural, is The Wild Cook’s Indian Grill. This was my first time going to Wild Cook's and I was pleasantly surprised upon enterting. It isn't much to look at from the outside, but the interior is clean and the walls are very vibrant. Wild Cook's can seat groups of up to 40 people and has both booths and tables. A sparkling chandelier shines over meticulously prepared tables before guests arrive to enjoy a delicious dinner complemented by excellent service. 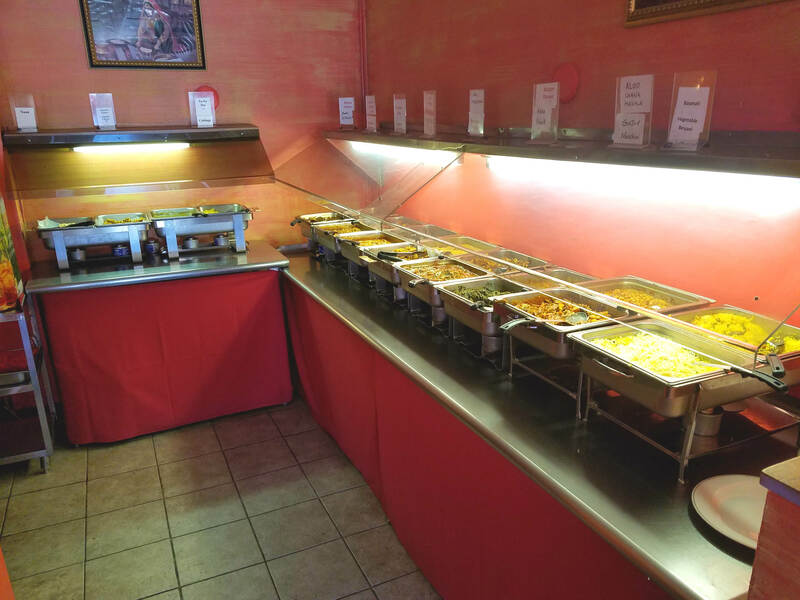 Come by for lunch any day of the week from 11:30 a.m. to 2:30 p.m. for an impressive buffet with over 20 options, including vegetarian, vegan, and gluten free choices. 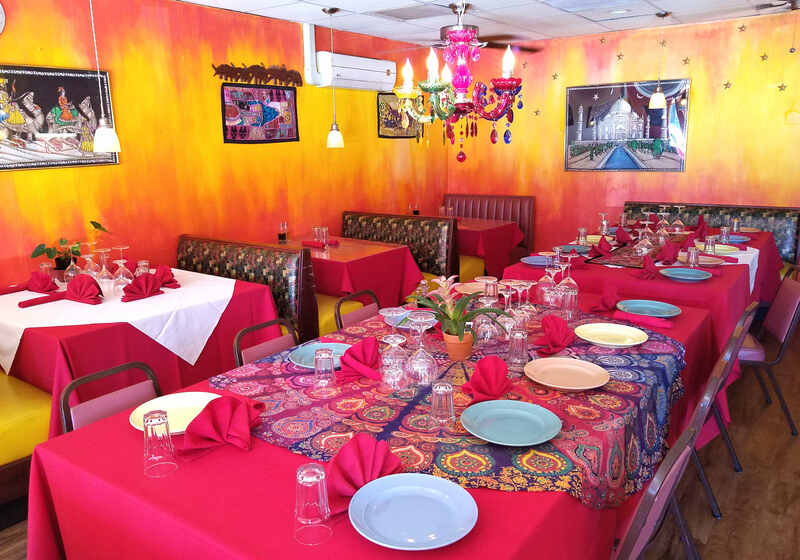 This is perfect for those who are just being introduced to Indian and Pakistani food, or for those searching for a new favorite dish. At $8.00, this combination of flavor and value is difficult to pass up! 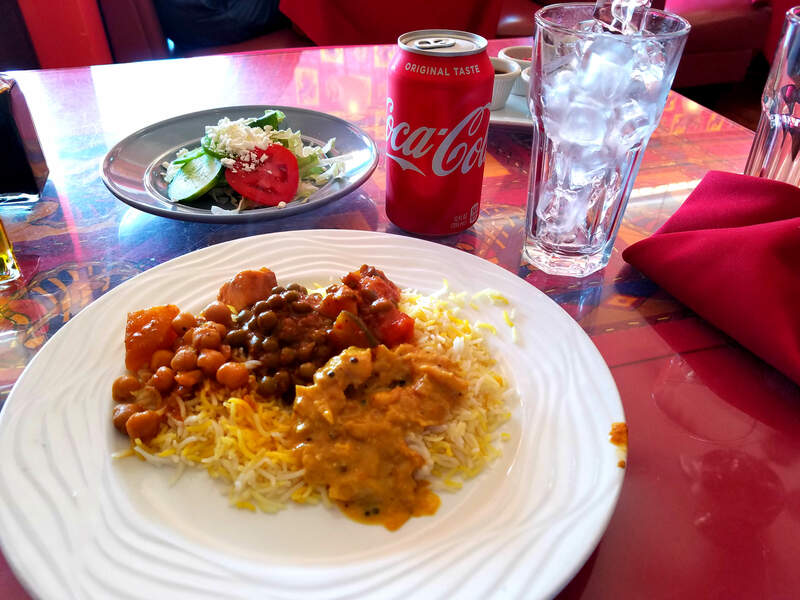 Want to learn how to cook Indian food for yourself? The restaurant offers cooking classes on Mondays from 6 p.m. to 9:30 p.m. Give them a call to join a class or to sign up as a group with your friends to learn how to cook together! They are open for dinner every day from 5:00 p.m. to 10:00 p.m., with date night specials on Thursdays.